Medium hold, extra matt styling clay made with pumice powder. 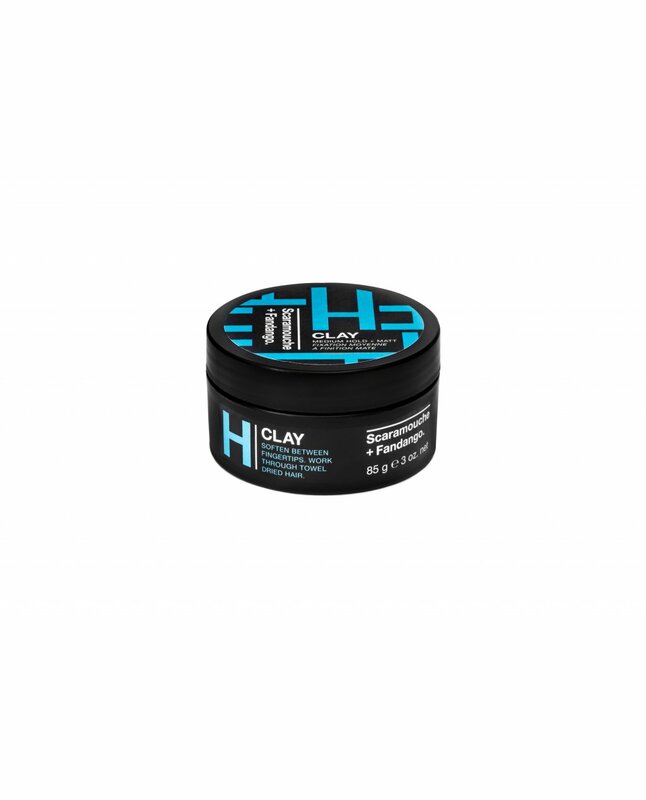 The conditioning clay texturises and provides a flexible hold. Fragranced with Scaramouche + Fandango’s signature scent and developed in conjunction with barbers. Paraben free and not tested on animals. Soften between fingertips. Work through towel dried hair.